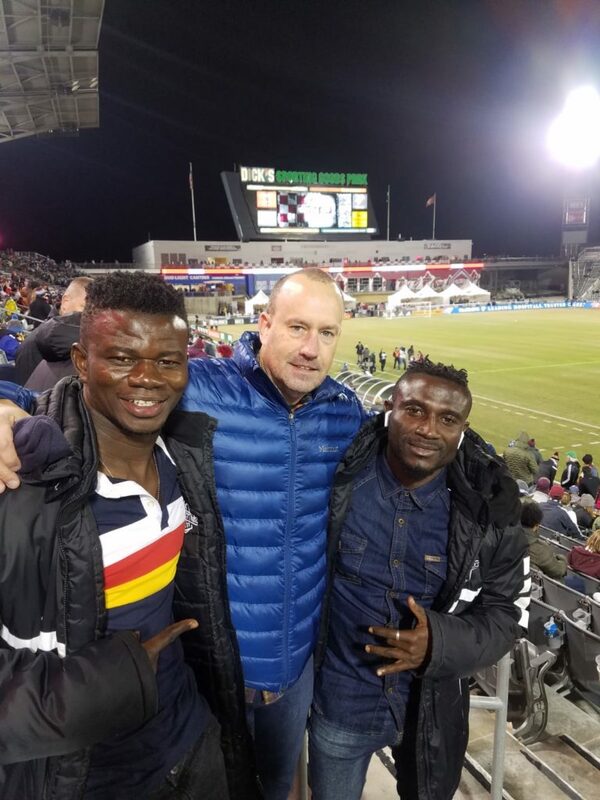 Former Managing Director of Hearts of Oak, Mark Noonan paid a visit to Medeama duo, Ibrahim Yaro and Kwesi Donsu at Colorado Springs Switchbacks in the USL over the weekend. Both players are on loan at the club. 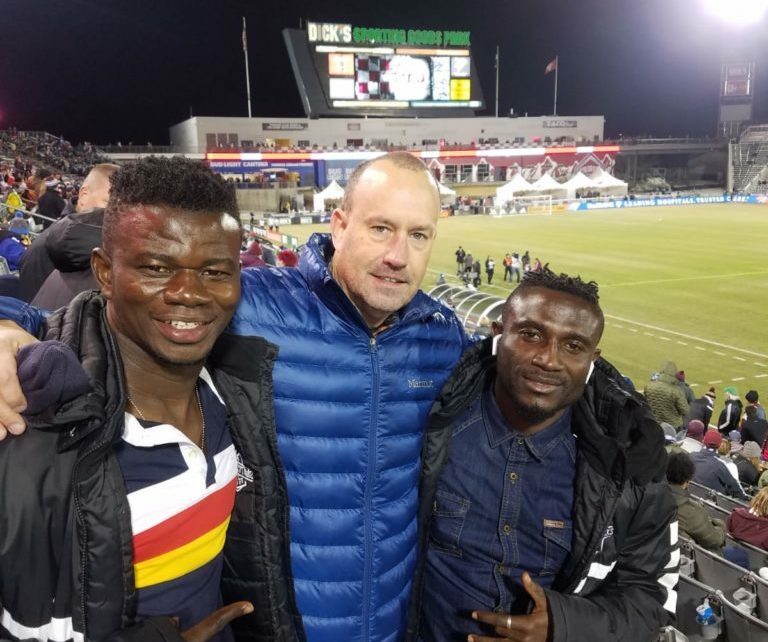 Mark was at the stadium to witness the match of their parent club Colorado Rapids and Sporting Kansas City. 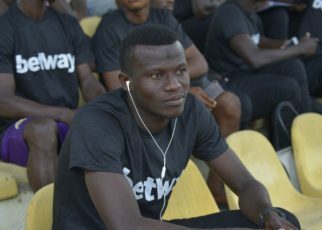 Mark Noonan recently resigned from his position from Hearts of Oak a week ago sighting reasons of family issues and lack of competitive football in the country. His tenure saw at the club saw a lot of changes and improvements within his short spell at the club. 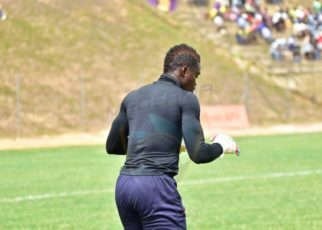 Noonan will be remembered for changing the club’s identity as well as securing a Kit sponsorship deal for the club and most importantly moving the club to its training grounds at Pobiman.